The Foundation for the Management of European Lifelong Learning Programmes (IDEP) is organising information meetings for interested organisations on the Comenius, Leonardo da Vinci and Grundtvig programmes. The purpose of the meetings is to provide the necessary guidelines and information on how to fill in and submit applications to these programmes. Media Hackers aims to provide a flexible and basic training for journalists so that they are better equipped to cope with emerging new technologies. We are working with European partners to identify the current skills and training needs of journalists, and to create state of the art training material that will ultimately increase the employability of journalists by offering new and innovative ways of media training. You can follow us on the project’s Facebook page! 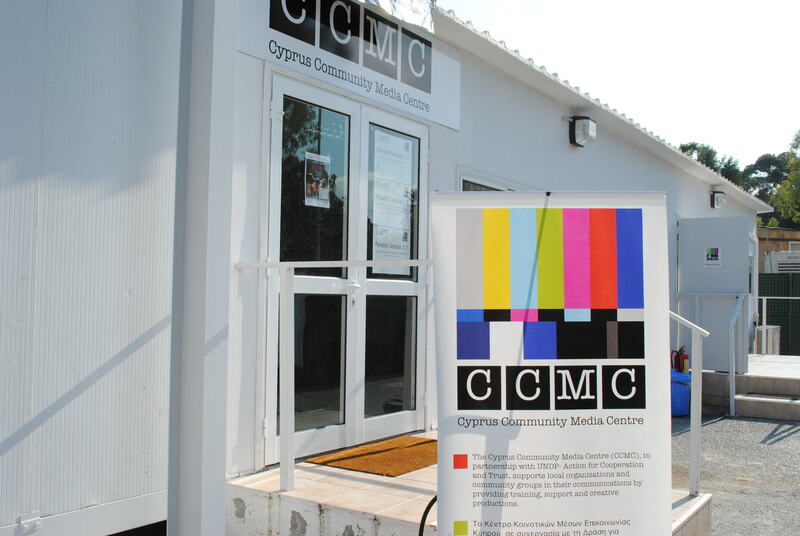 Similarly, through the m-Com project, CCMC and its partners are develop educational approaches in a community-driven context with the aim of empowering Civil Society Organizations (CSOs) through Community Media literacy. You can track our activities on Facebook, or you can tweet about m-Com on the hashtag #mcomeu.